Transition Sooke’s Annual General Meeting is set for 6:45 p.m. on Saturday, Feb. 21st at the Little Vienna Bakery Cafe, 6726 West Coast Road in Sooke. We anticipate a brief business meeting, then everyone’s invited to settle back and enjoy the fourth in Stephen Hindrichs’ evenings of short, inspiring, upbeat video clips that he’s presented over the last few years at the bakery. 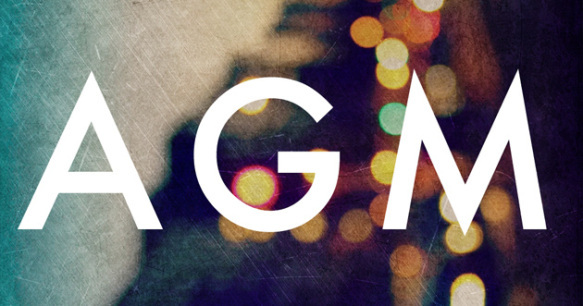 All members are welcome to the AGM, and we invite individuals to nominate themselves for our board of directors (aka “core team”). We regularly meet on the second Tuesday of the month at a director’s home. Directors are responsible for attending as many meetings as possible, contributing to our consensus decision-making process, and also taking on various working-group responsibilities. Sincere thanks to our 2014 board team: Jeff Bateman (president), Michael Tacon (treasurer and past president) and board directors Darren Alexander, Blake Barton, Yvonne Court, Sofie Hagens, Lee Hindrichs, Stephen Hindrichs and Andrew Moore. All directors will stand down at the AGM, and we’re pleased to report that most of these people along with Tony St. Pierre and Mark Ziegler are putting their names forward for the new board. Attached please find our 2013 financial report and the minutes from last year’s AGM.